It comes to the table as one of the Wolf come in his second home. This is the place that we seek when we go out to Paris but never found. 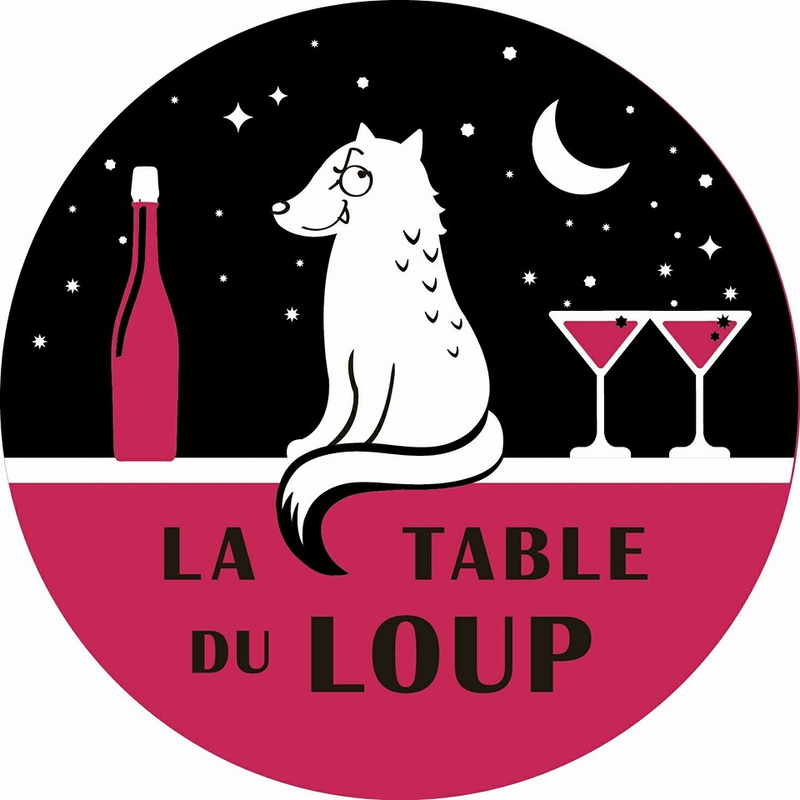 La Table du Loup, the intimate place, friendly, jovial, generous ... What's better than the Wolf to represent the atmosphere? Everything was done in this spirit: map, generous portions, changes regularly. Wines and cocktails move all the time. La Table du Loup is a restaurant where everyone used as clients, and takes pleasure where products both in the kitchen and the bar are quality.